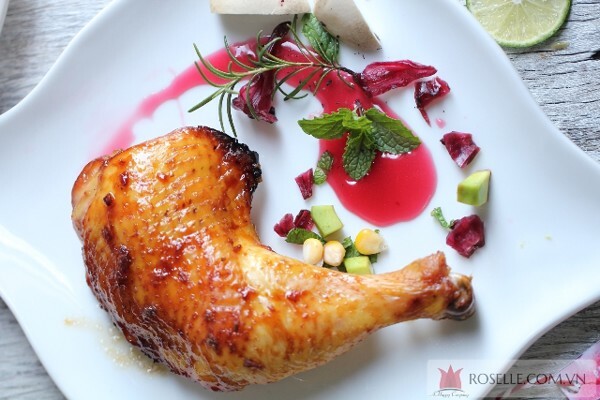 Every country has their own signature dishes that represent their long-lived glorious culinary and culture. - In France, people get drunk in romance with a glass of Bordeaux in hand. 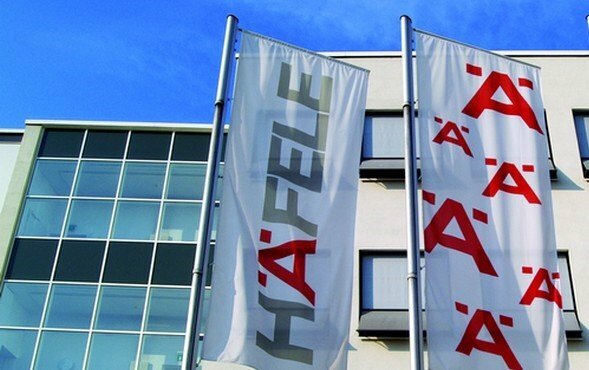 - In Germany, a dining table will never be short of freshly brewed beer which always lives up to the reputation of the famous Reinheitsgebot beer purity law. - In Italy, delicious, crispy pizza has long been the most favourite food of the world. Likewise, in Vietnam, there are legendary food and beverages that have been recognized worldwide, such as pho, banh mi, or ca phe sua da. Those dishes are all made from familiar agricultural products. 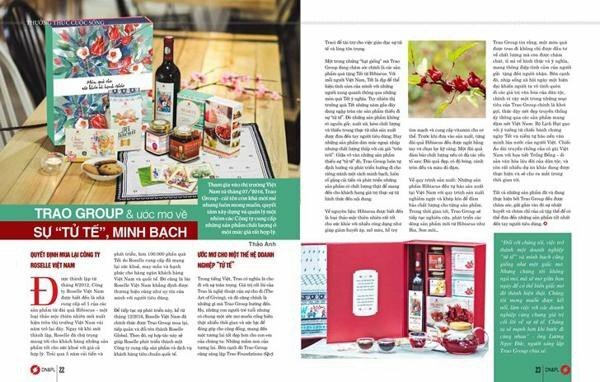 Vietnam is the second largest exporter of rice in the world, and fifth in terms of tea export, and is also well known for global coffee export - second only to Brazil. 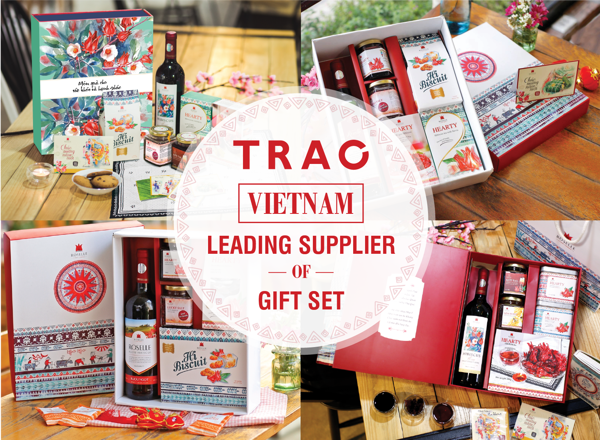 However, Vietnam's agricultural products have yet to become a certain brand; they are still mostly just simple exported raw materials. After being taken in other countries, they are repackaged and marketed at much higher prices. What we are lacking is a long-term strategic thinking about building a brand for our products. Hibiscus flower is a very special plant. Our mission is not to simply export the raw Hibiscus materials, but to export the "experience of happiness" that this plant brings. 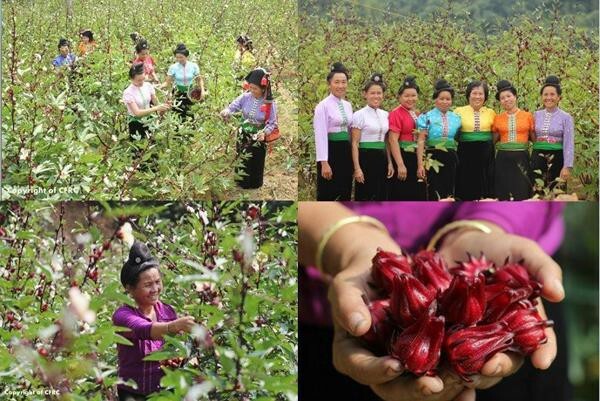 In the vision that we can see, those petite Hibiscus seeds will have a brilliant future in Vietnam as well as in the world. In our sight, there stand many happy villages that grow the plant of happiness. Those traditional Vietnamese villages - vibrant with the familiar banyan trees, ancient wells, and local communal house... - will be a peaceful place where people can live in prosperous thanks to planting Hibiscus. The children there will all be able to go to school. The sick will be taken good care of. And of course, those villages will be built with full of the respect and love for nature. How would a day of yours in those villages be like? In early morning, you will be woken up by the sunshine pouring through the window of a small traditional Vietnamese room. While stretching to get rid of the sleepiness, you may look out the window railing to see a brilliantly crimson flower field spreading far into the horizon. 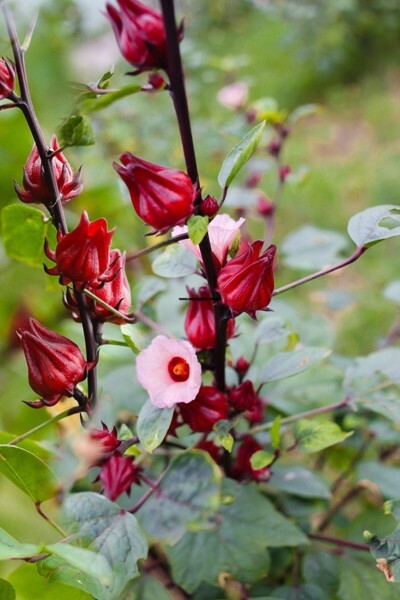 You can start your slow, enjoyable day by joining the local farmers to take care of the beautifully growing Hibiscus, or just simply gazing at those delicate flowers and succulent, scarlet calyxes bathing in the golden sunlight. 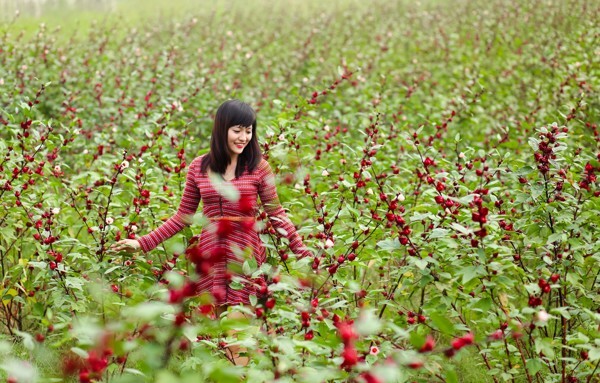 The harvested Hibiscus calyxes will be taken to the factory nearby, where you can pay a visit to take photos or to experience part of the production process. When the day is almost over, if you feel a tad tired, it’s time to enjoy a massage with Hibiscus oil, bathe with those red calyxes that you’ve familiarizing with today. You may notice that even the shampoo or facial masks are all made from Hibiscus too. A cup of Hibiscus tea mixed with honey to accompany with your favorite book will surely put you on a good night's sleep after a wholesome day of exploring the plant of happiness. You will be so amazed that you will naturally want to bring the food, cosmetics or souvenirs from these villages back home, as well as the vivid stories about the wonderful plant that Mother Earth has bestowed to human. Each person coming to these villages will become a messenger of the plant of happiness. That way, Hibiscus can travel to everywhere, with all the love and care for everyone in this big, big world. 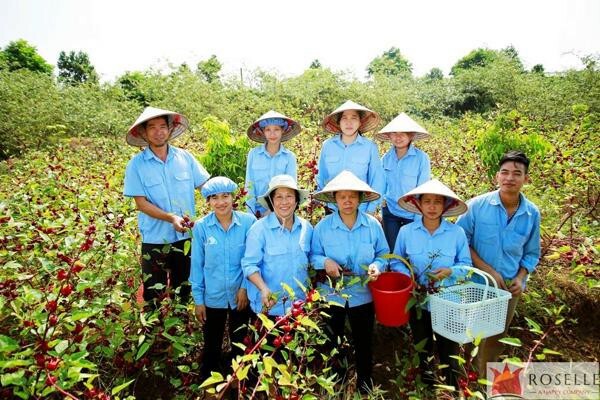 And, Hibiscus will become the symbol of Vietnamese agriculture, the pride that Vietnamese people will introduce to their foreign friends when they visit our country. That is a dream and a vision that Trao Group is trying to step-by-step realize. We believe that nothing is more powerful and sacred than a dream of falling in harmony with the breath of the universe. Where there is a dream, there is love. Where there is a dream, there is life.